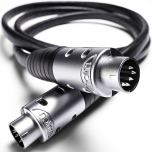 DIN cables are a type of hi-fi interconnect and alternative to RCA or XLR interconnects. 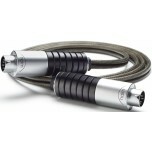 The DIN connection is favoured by some brands like Naim. 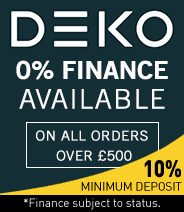 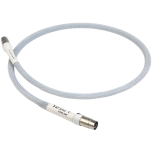 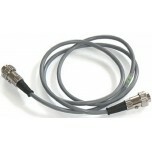 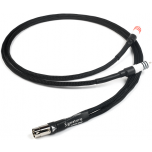 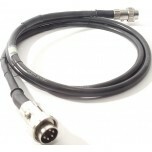 We offer a range of DIN cables, many of which have several connector options (e.g. 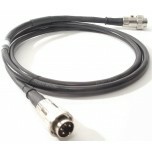 4-pin DIN or 5-pin DIN) for use with different equipment. 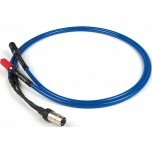 If you need help choosing the right cable, please call or e-mail us for advice.